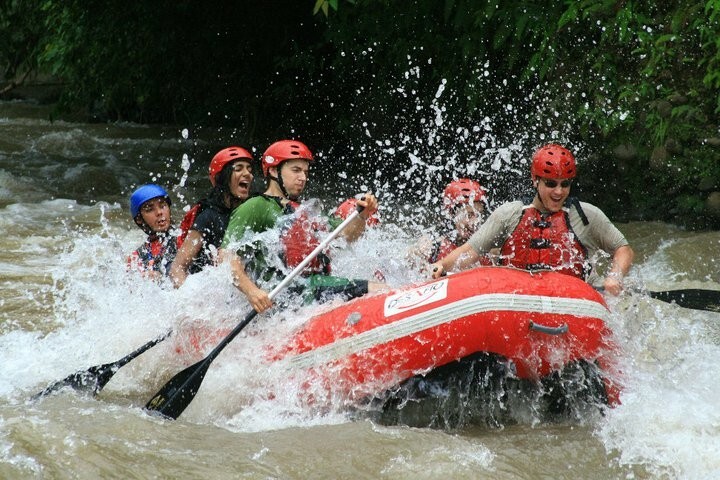 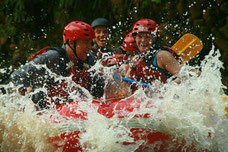 The adventure rafting tour on the class II & III Balsa River is perfect for a family adventure and for beginners. 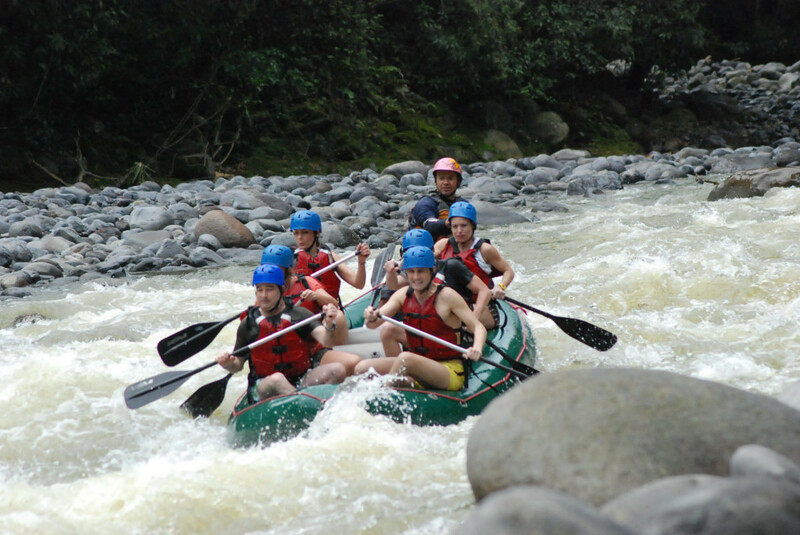 It is located just 30 minutes from La Fortuna. 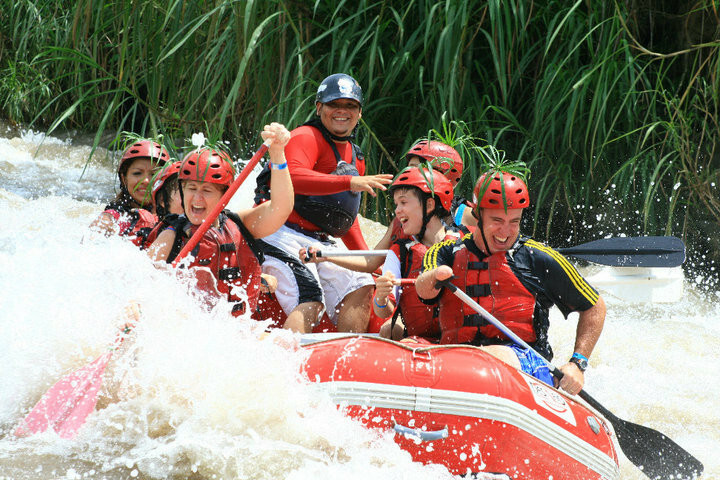 Wildlife abound in this section of the Balsa so keep an eye out for sloths, iguanas, howler monkeys and a vast array of tropical birds. 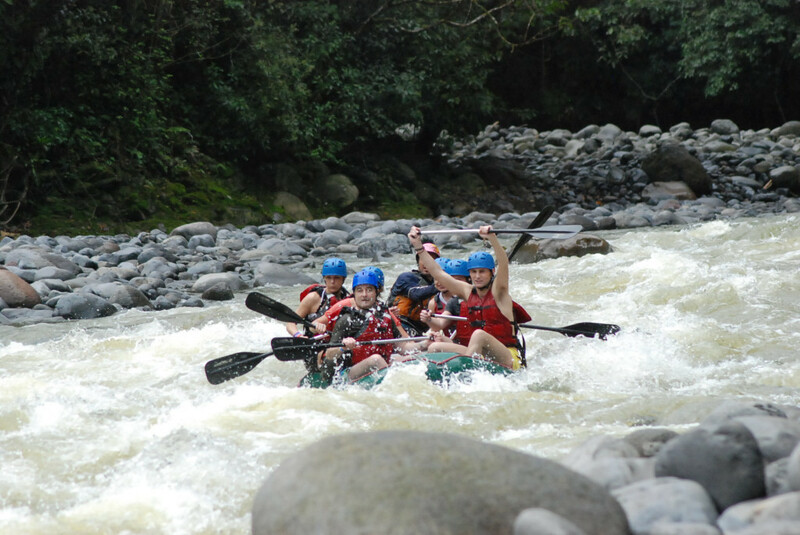 However this trip is not all about relaxation. 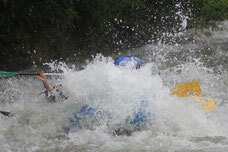 The rolling, tumbling class 2-3 rapids will be enough to bring laughter and excitement to the whole family. 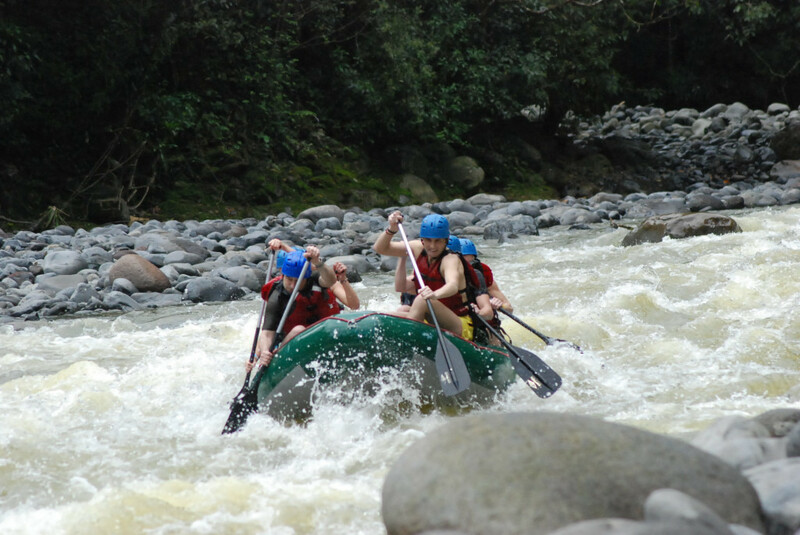 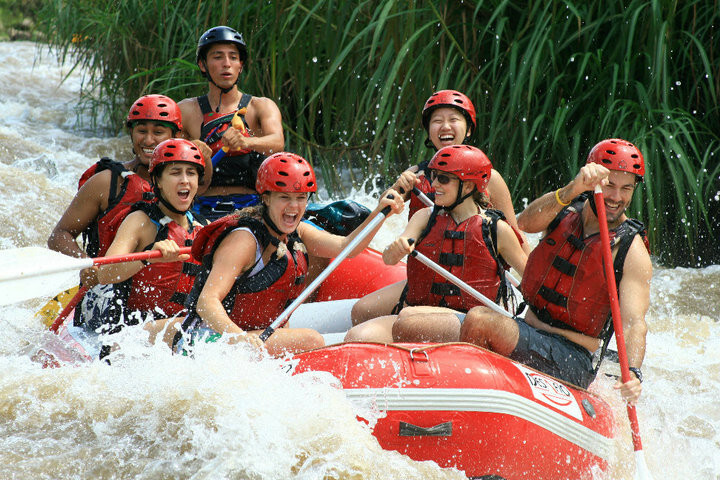 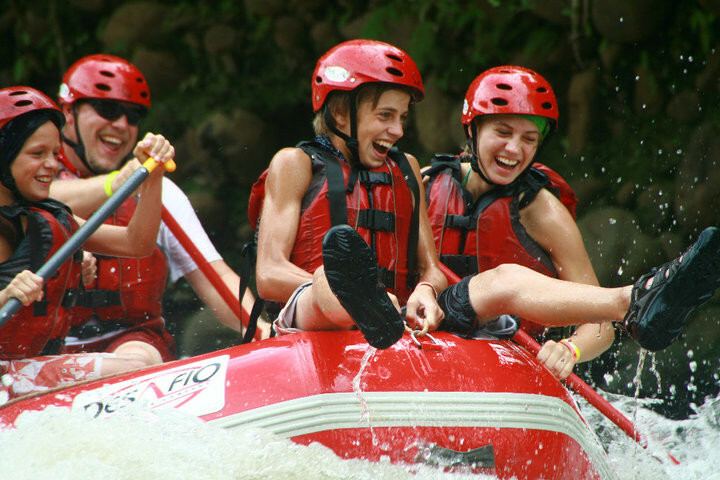 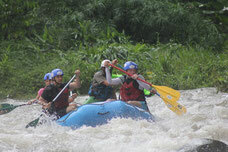 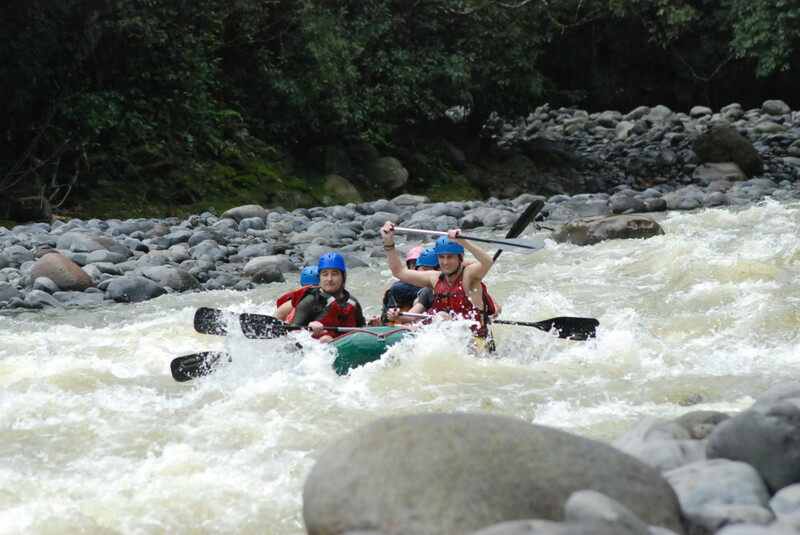 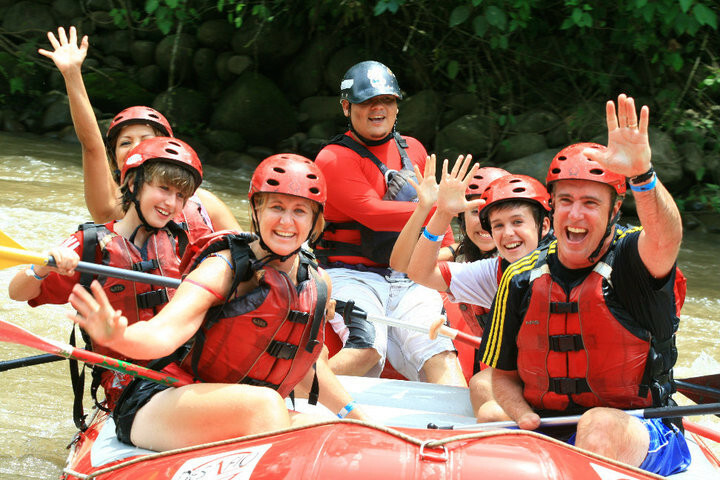 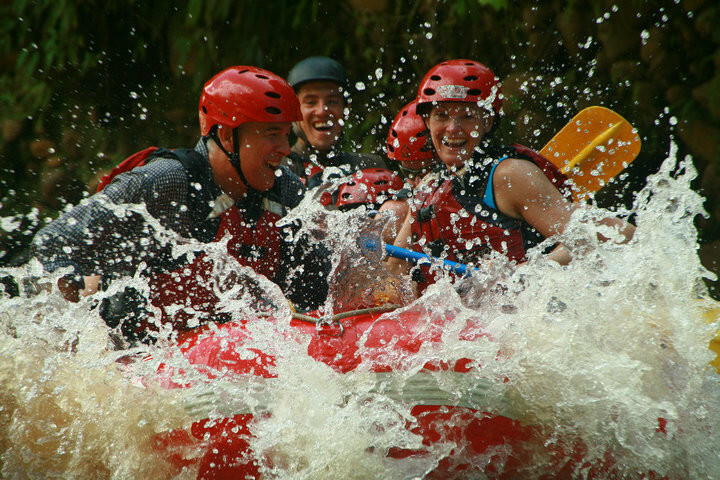 Class II & III rafting on the Balsa River is the ideal excursion if you’re traveling as a family or are a beginning adventurer. 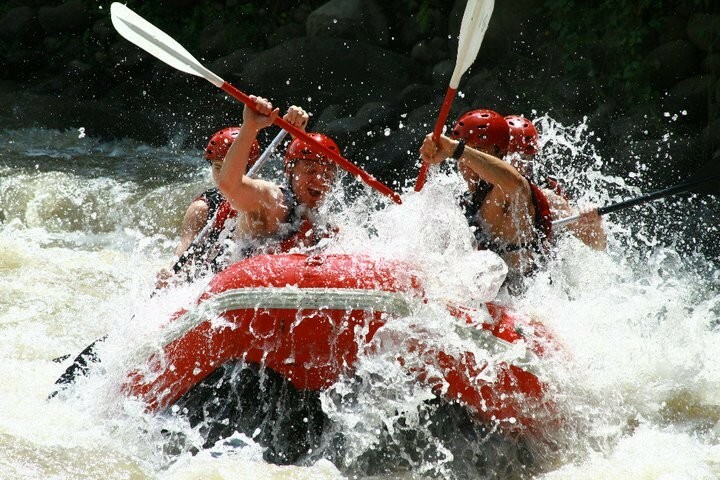 This unique experience takes you on crystal clear water with stunning natural beauty all around you on the Balsa River.